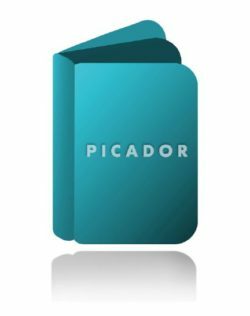 Macmillan – Picador - Ampersand Inc.
Picador has rapidly established itself as one of the leading trade imprints for literary fiction and nonfiction in the country since its launch in 1995. 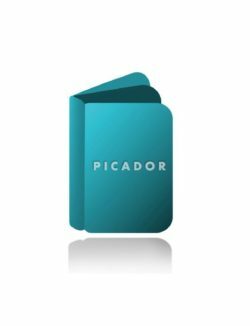 In addition to publishing original titles in hardcover, paperback original, and eBook, Picador is the literary trade paperback imprint for Macmillan. For more information on Macmillan – Picador, contact Ampersand.